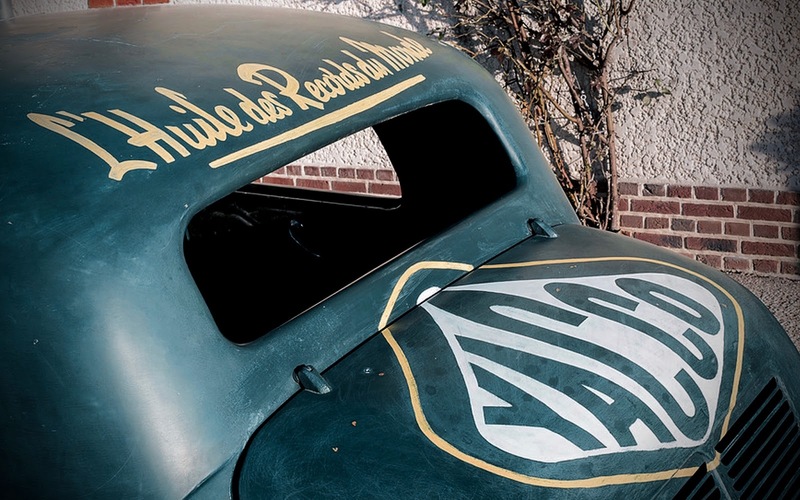 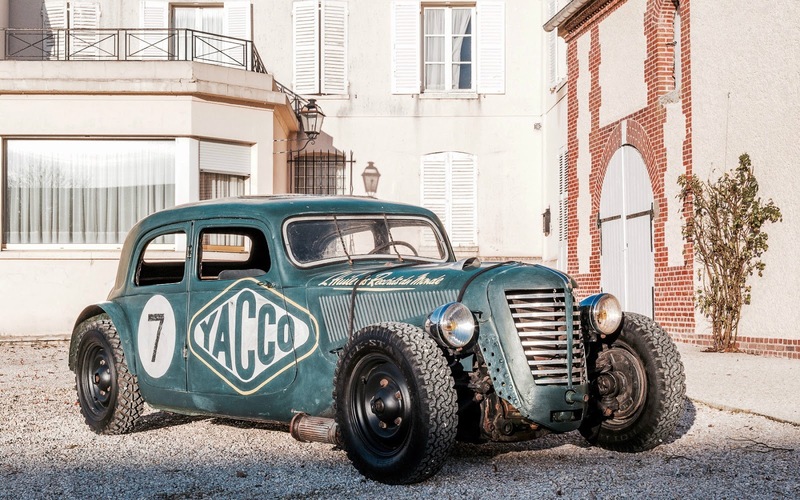 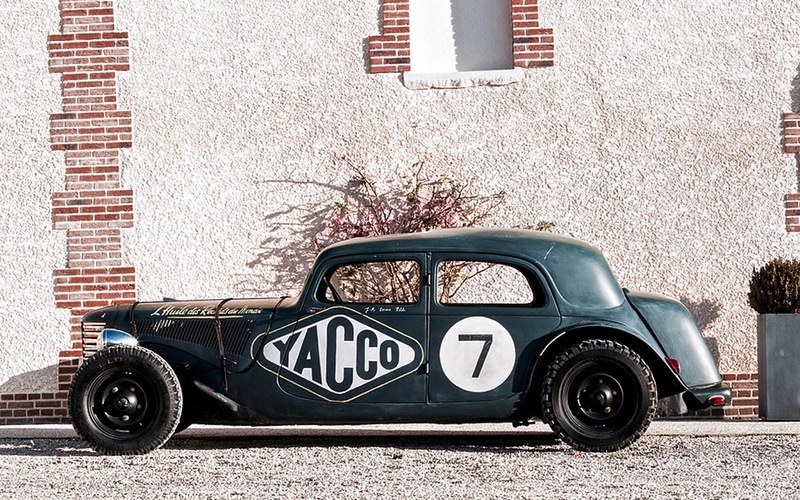 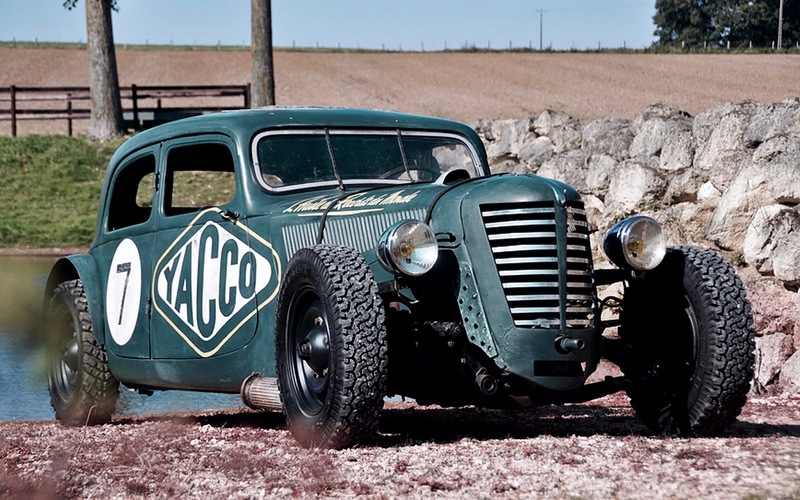 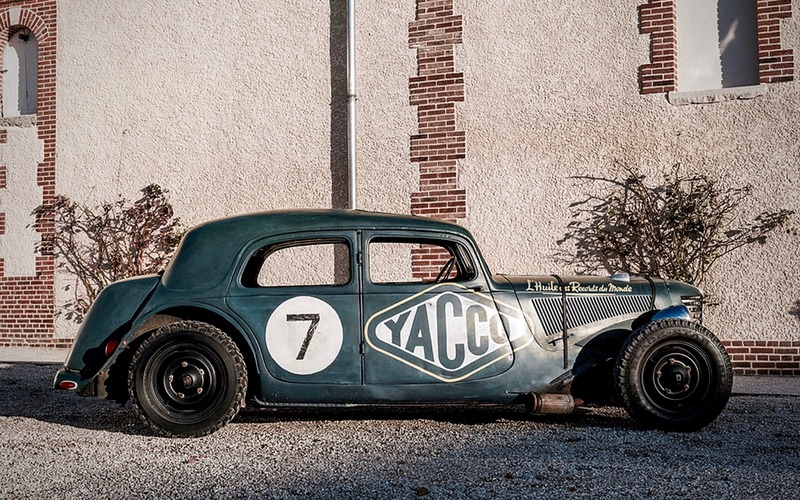 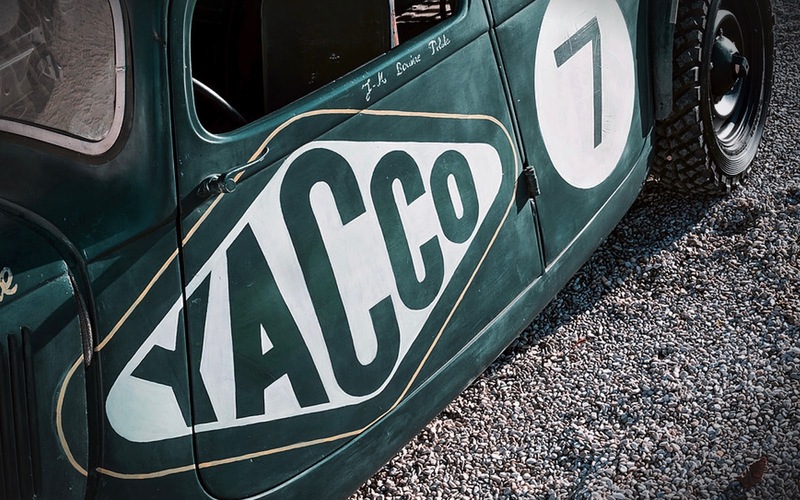 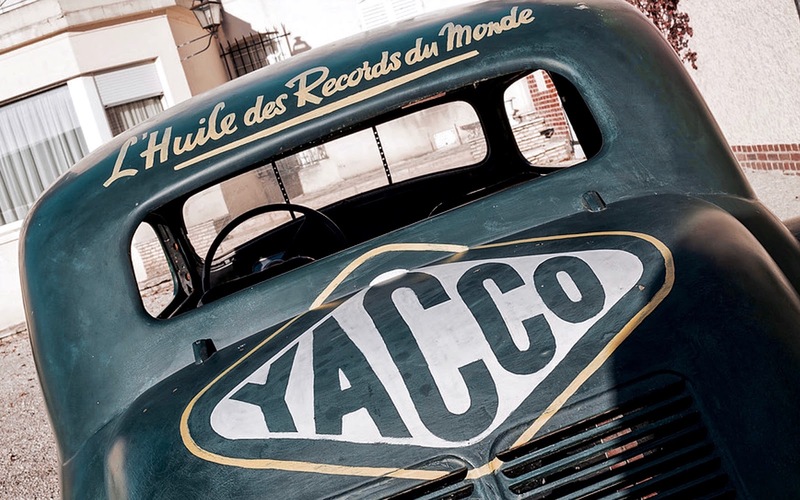 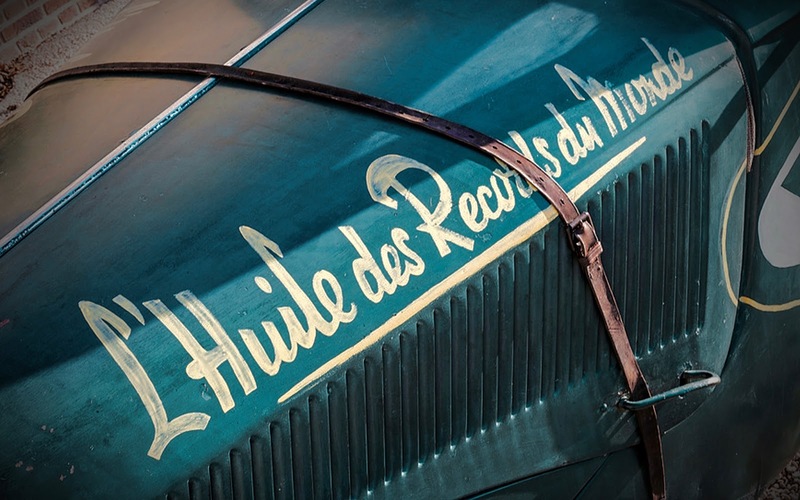 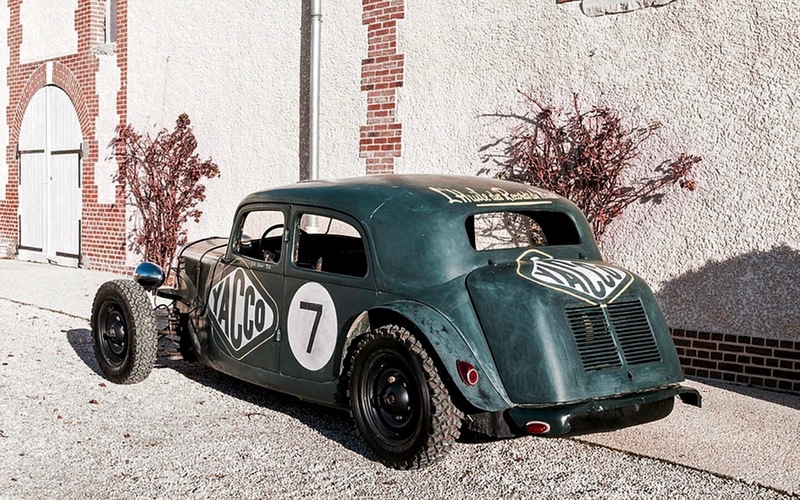 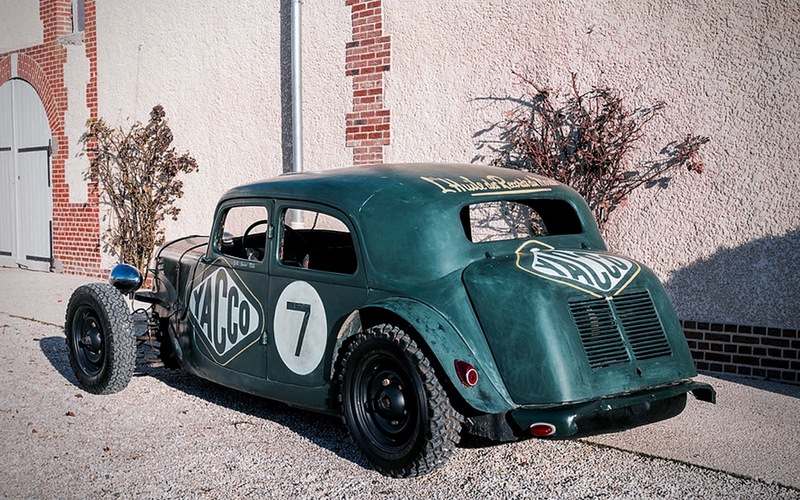 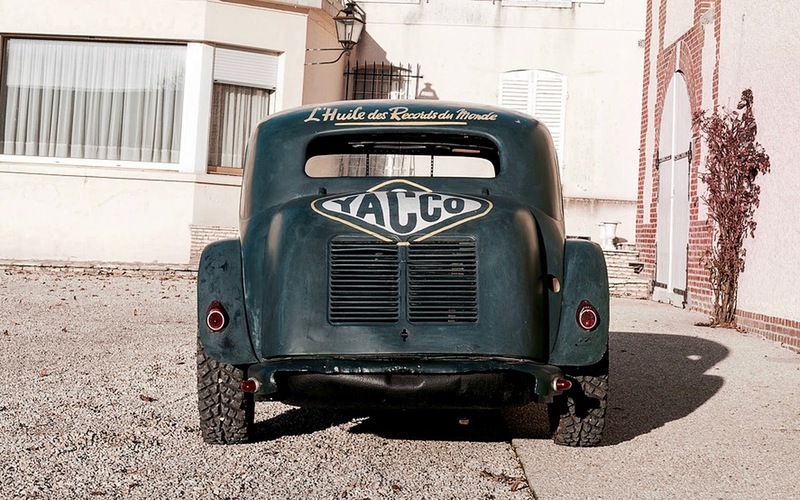 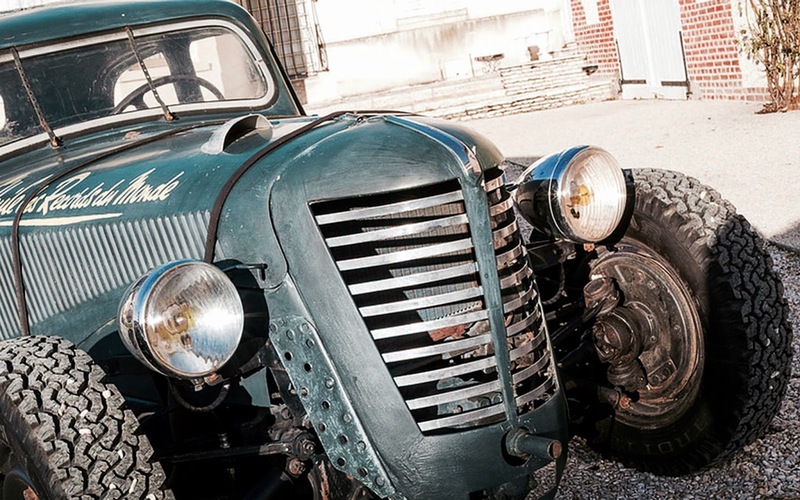 This Yacco Traction Avant was rebuilt between 1980 and 2007 taking inspiration from the association between Yacco and Citroen, a relationship which cemented the oil company’s reputation for producing “the oil of world records”. 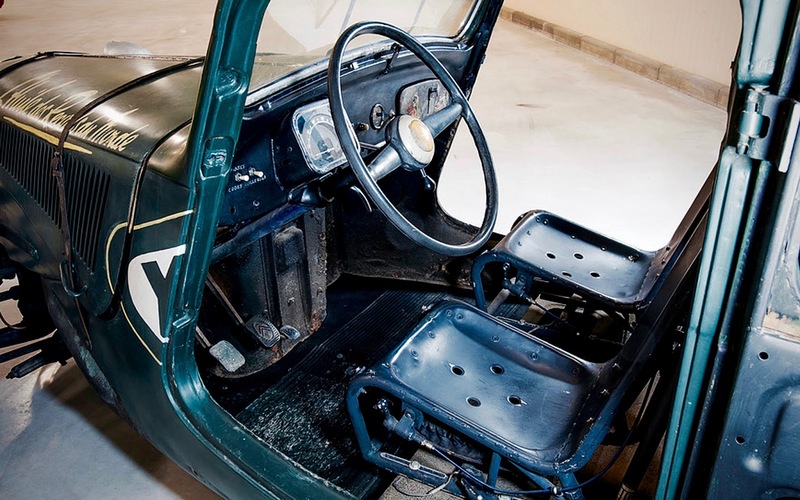 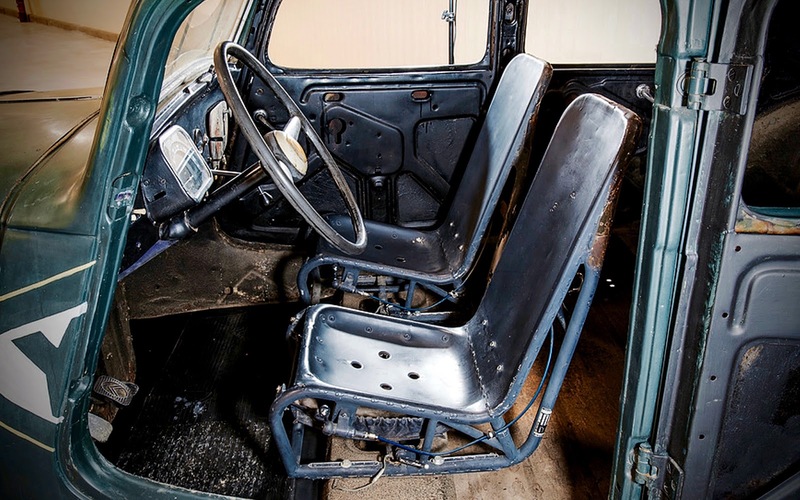 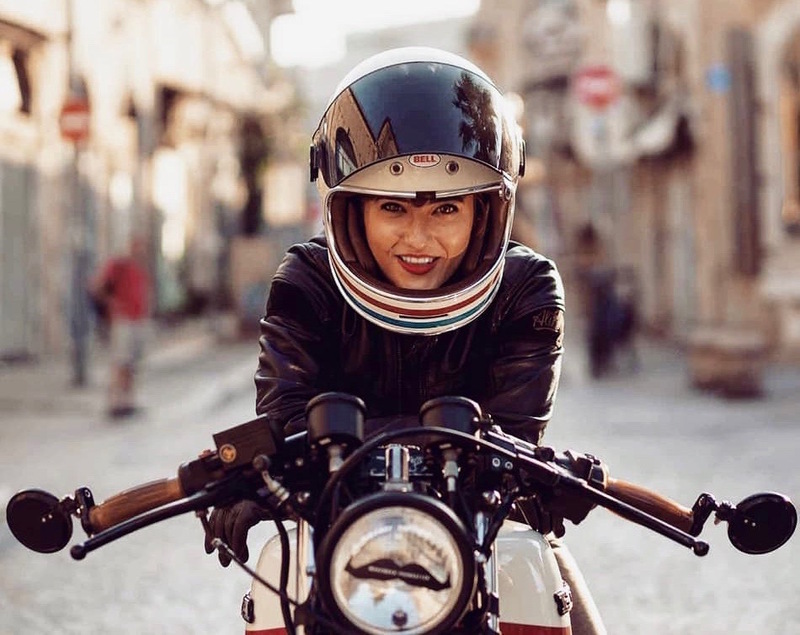 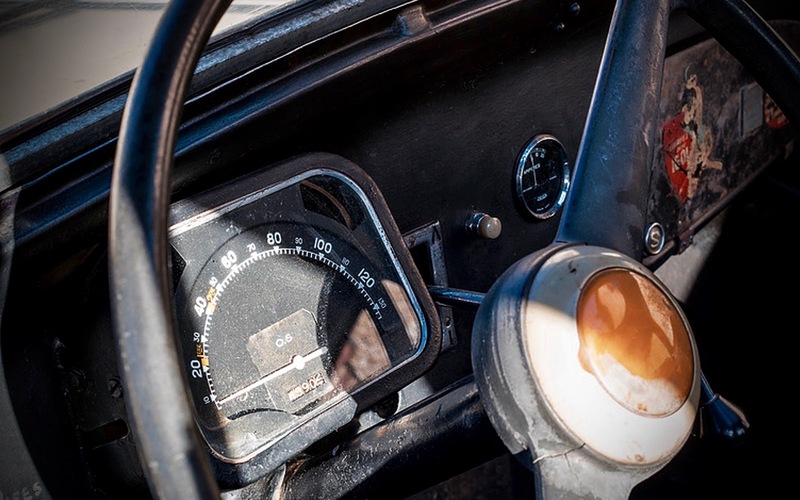 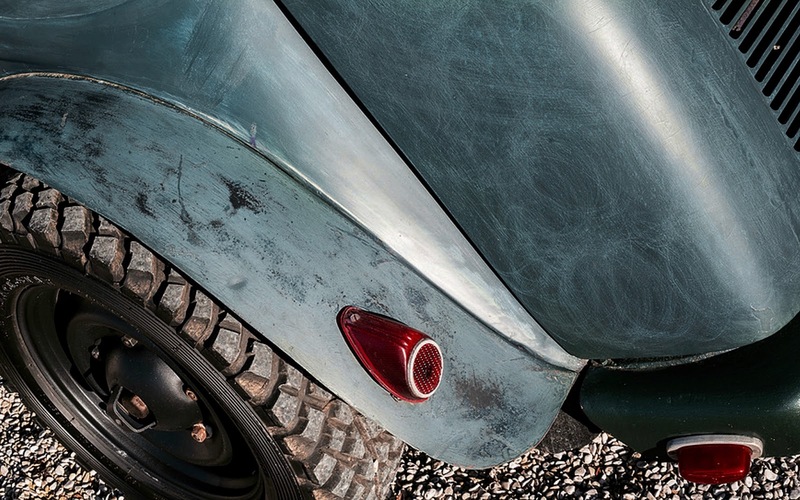 This car features bespoke components such as its custom fuel tank and the compact seats, which originally belonged to an Alouette II helicopter. 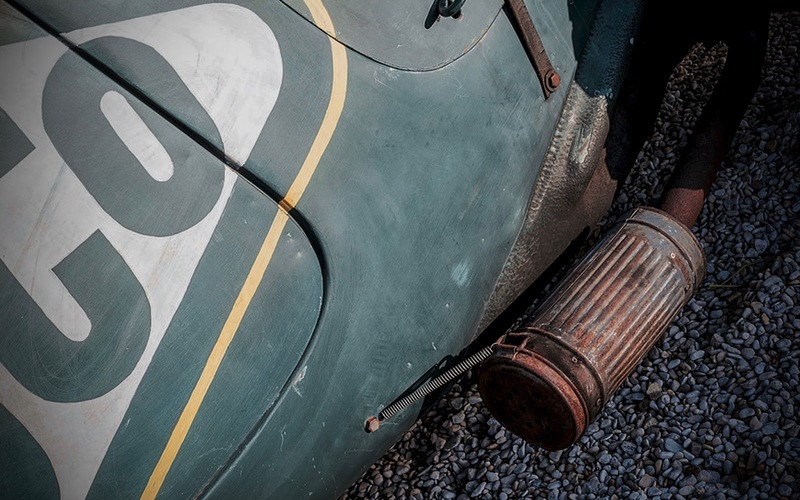 But the devil is in the detail, with perforated parts in the engine bay demonstrating the lengths gone to fulfil the owner’s sporting vision.